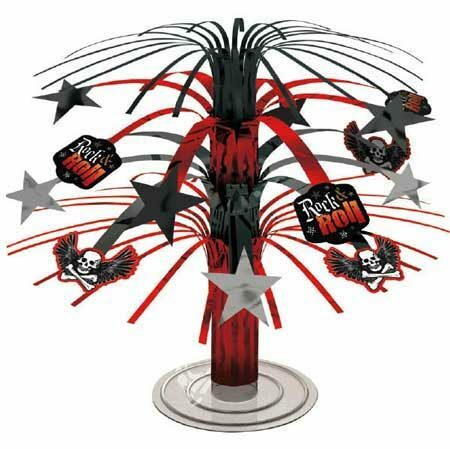 Rock On Mini Cascade Centerpiece – With this unique piece of decor everyone at your music themed event will let out their inner rock star! This awesome rock & roll centerpiece is all you need to get the party started. An awesome way to turn your party into a rockin’ good time! 7.5″ H.